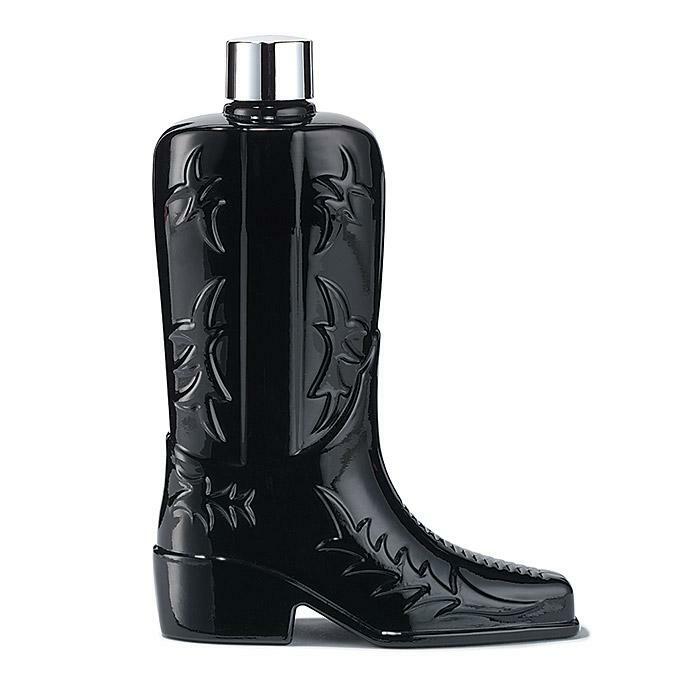 Head on over to AVON and Purchase this limited edition Black Suede Boot Decanter for only $20 before their gone! Spritz on the fresh scent of Black Suede, a classic blend of woods, greens and modern leather—now available in this year’s must-have, limited-edition collectible iconic boot decanter. 5 fl. oz.